The VanEck/SolidX Bitcoin ETF decision by the SEC has been pushed back until the end of September, according to a document released today. The final decision is due on or before the 30th. The Bitcoin community has been extremely anxious over the past few months, with Bitcoin ETFs being the primary topic on platforms such as Reddit and Twitter. 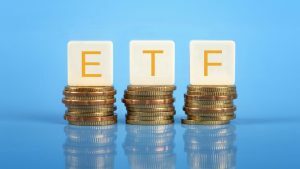 Many believe that an approved Bitcoin ETF would provide a method for institutional money to invest in BTC and, as a result, send the price skyrocketing. Unfortunately, Bitcoin holders might have to wait a little longer for positive news from the SEC. Accordingly, the Commission, pursuant to Section 19(b)(2) of the Act,6 designates September 30, 2018, as the date by which the Commission shall either approve or disapprove, or institute proceedings to determine whether to disapprove, the proposed rule change (File No. SRCboeBZX-2018-040). An ETF, or an exchange-traded fund, can be traded on public stock markets as one would a company’s stock. They can be used to index top performing companies or to track commodities and assets. This isn’t the first Bitcoin ETF that has been proposed to the SEC. Cameron and Tyler Winklevoss, the owners of Gemini Trust, proposed a different Bitcoin ETF that was ultimately denied by the SEC back in March. In the following months, the twins tweaked the proposal, hoping for a different answer, but the agency still backed its earlier decision. While many people think that the Bitcoin ETF is the next part of the cryptocurrency price rollercoaster, the market saw a slight dip after the postponement of the decision. According to CoinMarketCap, the price of a bitcoin dropped from just around $7,150 to $6,769 in just two hours. An approved ETF could send us back into bullish territory, but a denied one could prolong the price decline several more months. One last thing to consider is that September 30th might not bring a resolution to the VanEck/SolidX application The SEC could decide to push back a decision a full 240 days. A lot of Bitcoin enthusiasts are waiting to see what happens, as is evident by the SEC reporting they’ve received more than 1,300 comments so far on the matter. 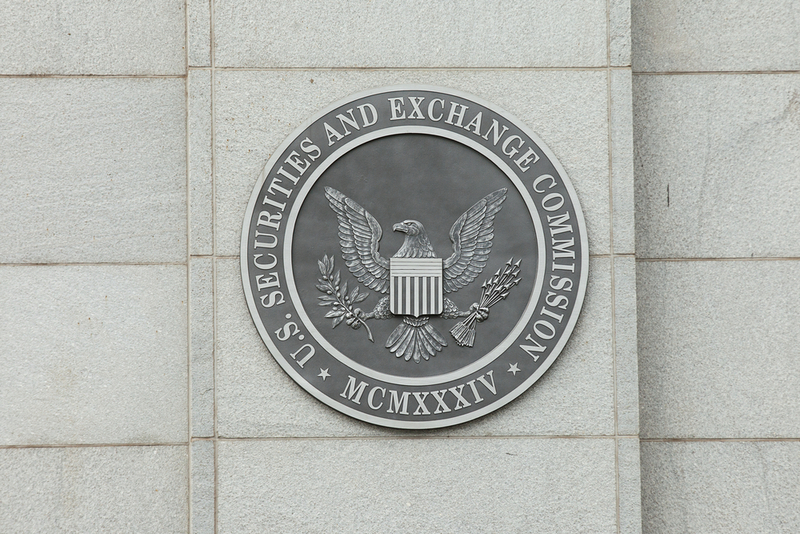 What do you think about this decision from the SEC? Do you think the ETF will end up being approved? Let us know in the comments below!